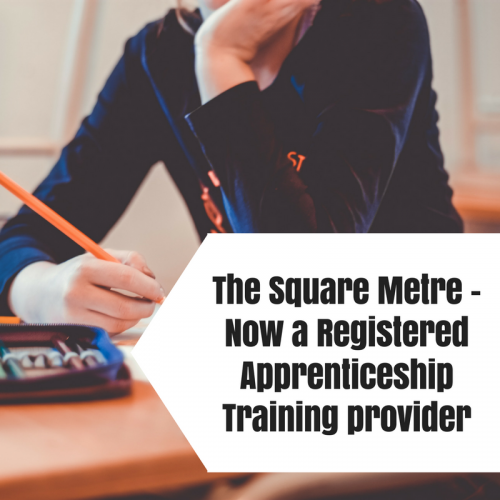 The Education Skills Funding Agency (ESFA) has confirmed that The Square Metre is now approved to provide Apprenticeships, and has been placed on the Register of Apprenticeship Training Providers. This is superb news for the SqM team who will be offering five different Apprenticeships including Level 2 Customer Service Practitioner, Level 3 Team Leader Supervisor, Level 3 Business Administration, Level 3 Digital Marketing and Level 5 Operations/Departmental Manager. “After opening our branch in Northampton last year, we have firmly established ourselves across Northamptonshire and have already helped hundreds of individuals upskill, gain new qualifications and get back into work”, commented CEO Andy Hollinson. “We are in talks with lots of local employers to help upskill their teams, and these Apprenticeships offer local businesses another great opportunity to implement new skills, improve performance and boost knowledge”. There is a common misconception that Apprenticeships only exist for fledglings at the very beginning of their careers. However, Apprenticeships can provide learners of all ages (16+) with the right skills to not only do their job competently, but also allowing them to improve their performance and boost their sector knowledge. The Apprenticeship qualifications will only seek to broaden the range of service offered here at The Square Metre. We will continue to offer our range of popular training courses and qualifications, not to mention our e-learning platform here on our website! 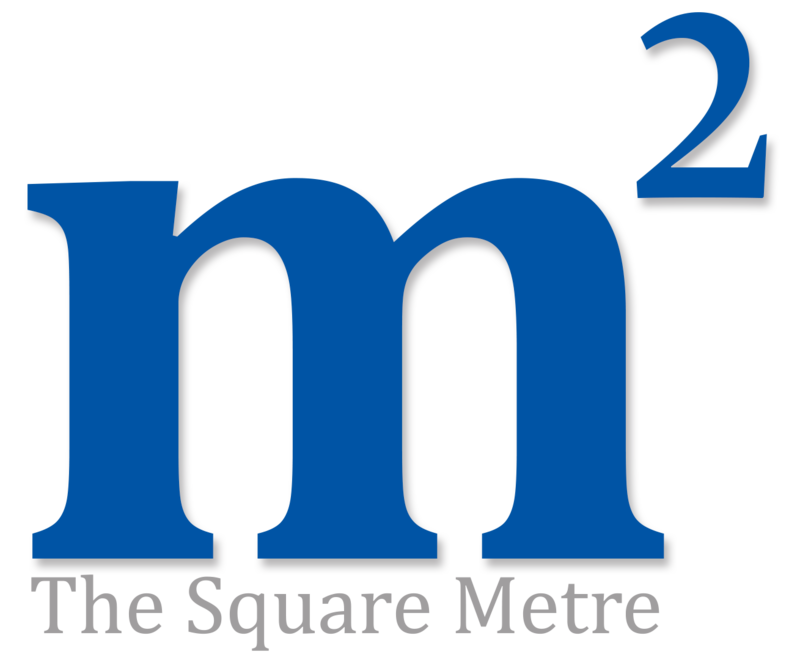 To contact us about our range of Apprenticeships and qualifications, call 01604 745730 or email info@thesquaremetre.com.